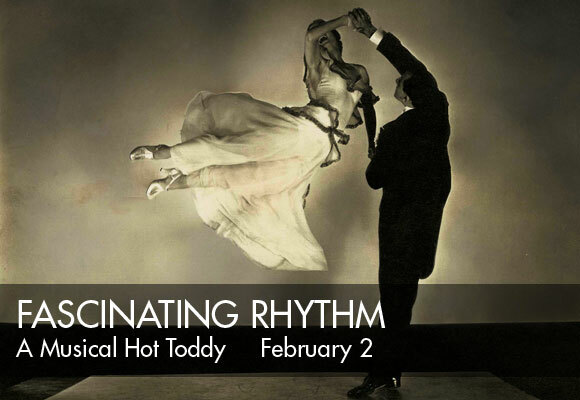 This charming celebration of classic song and dance features the hot footwork and smooth song stylings of NYC's Two on Tap, and features veteran actors and Broadway veterans, Betsi Morrison, Nick Spear, Rebecca Spear, & Luke Walrath. It's a musical trip down memory lane filled with songs from the Great American Songbook, guaranteed to leave you grinning from ear to ear. Perfect for a cold winter's night!